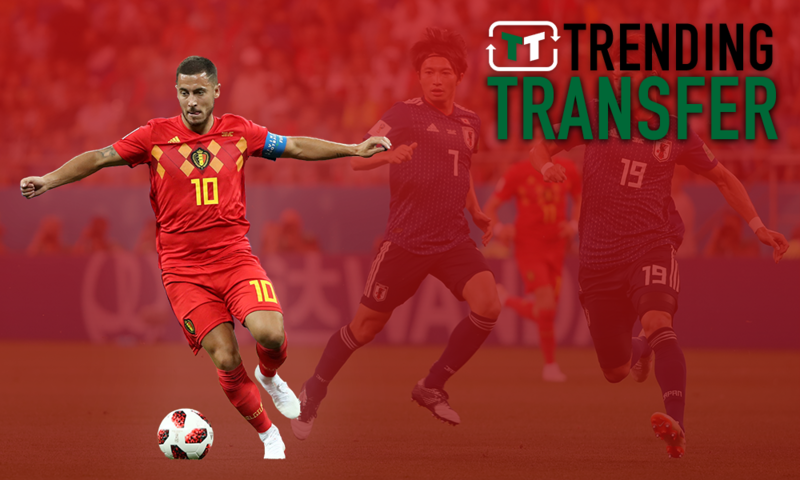 Bye Hazard: Chelsea can sell Belgian star if club opts to give academy ace a chance | The Transfer Tavern | News, breakdown and analysis on all things football! The prospect of losing Eden Hazard is one that likely terrifies Chelsea fans – as it should. The Belgian is, and has been for several years, the focal point of this team. The entire side has been built around him, and often, when he plays poorly, the club has a collective played badly too. Nobody is able to drag Chelsea through a fixture quite like him. 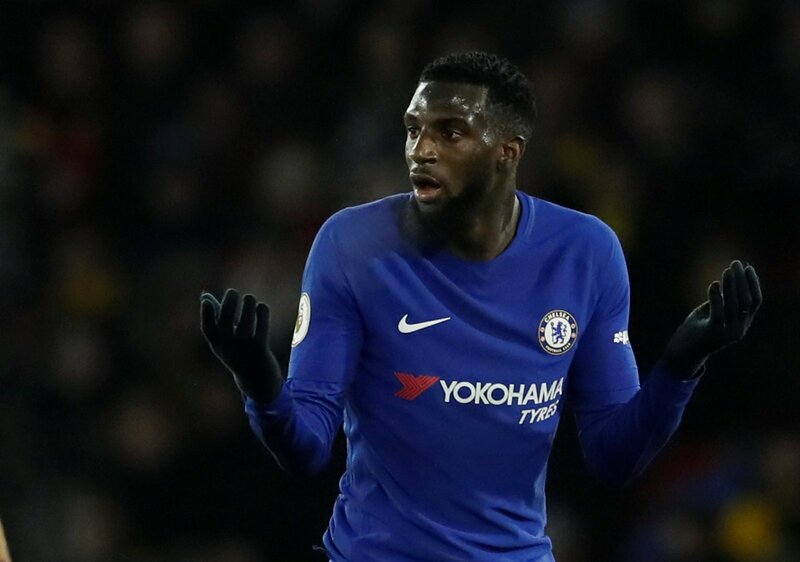 Whether it be by utilising his incredible pace, trickery, or simply by producing feats of magic that nobody else can, the Belgian has seen Chelsea through a number of games in the past, and to lose that, would be nothing short of a disaster. Who knows how many points Chelsea would lose if he left. It’s concerning then, that according to the Sun, Chelsea are fearful that he could leave the club. With Real Madrid selling Cristiano Ronaldo, Hazard seems like a logical target for them, and so you could argue that his future is more uncertain than ever before. 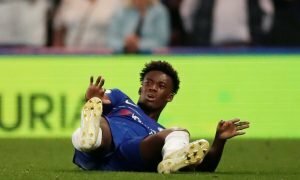 It’s fortunate, then, that Chelsea have a readymade replacement for him already at the club in the form of Charly Musonda. Musonda is eerily reminiscent of Hazard, and if Chelsea were to suffer the loss of Hazard – he could be the man to help them move past that. 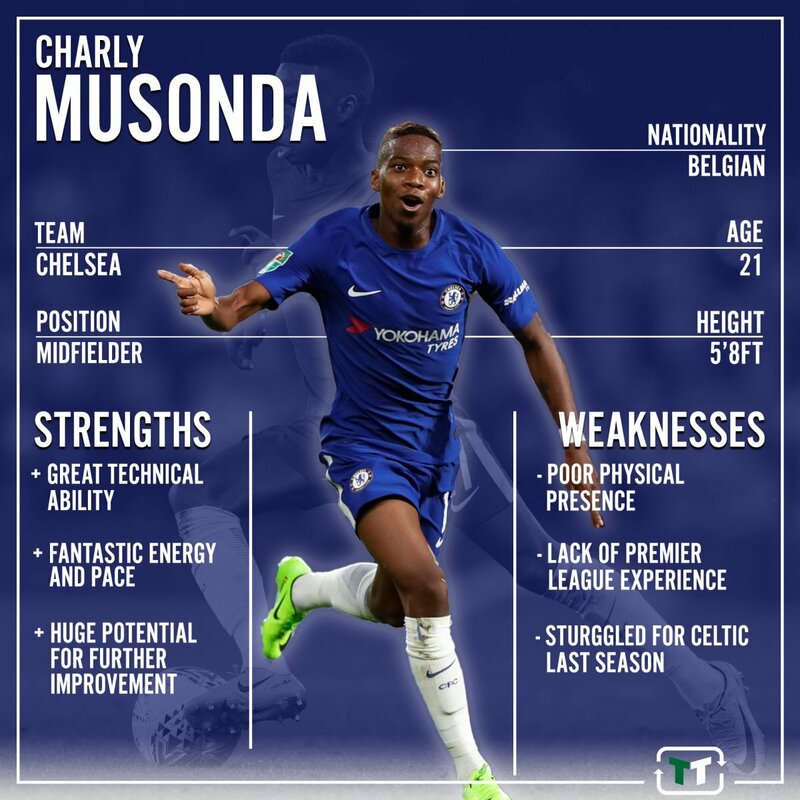 It hasn’t been an easy few years for Musonda. Last season, in particular, his loan with Celtic was nothing short of a disaster. He made just 4 appearances, and his form was, at best, very mixed. That, without a doubt, is a warning sign. However, leading into that spell, he enjoyed a solid spell at Chelsea. He scored for the club in the cup, and he proved his natural talent with a couple of stunning performances. Furthermore, before that in the 2016-17 season, he enjoyed a brilliant campaign over at Real Betis, where he made over 20 appearances. Though that was his first spell at a major club, he passed the test with flying colours. Despite his struggles last season, let’s not forget the natural talent that he has. His technical ability is second-to-none, with brilliant dribbling, running and pace making him a real menace going forward. Much like Hazard, he is able to dribble past players like they aren’t even there, and that is a huge plus point for the Blues. His energy is simply remarkable, and he’s often found running repeatedly for much of a fixture. That is a hugely important trait, too. Let’s not forget, too, that at 21-years-old, his potential is sky-high. 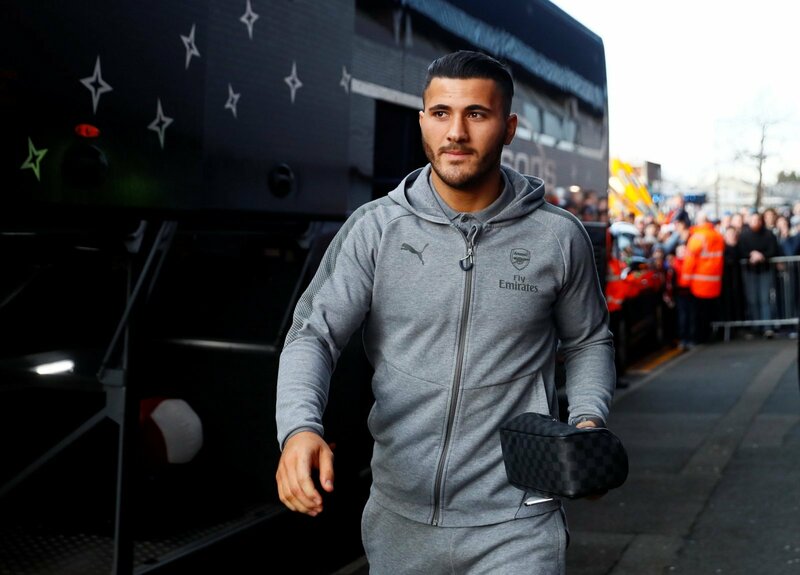 It wouldn’t be hyperbolic to suggest that he’s, still, one of Europe’s most exciting young players – and he’s only going to get better. Just look at how much Ruben Loftus-Cheek has developed in the past year. He’s gone from nothing to being one of England’s best players – and that’s a testament to him, but also how quickly things can turn around. Musonda can do just the same, if he’s given a chance. There are drawbacks, of course there are, and his lack of stature and minimal Premier League experience will worry the Chelsea management. However, they can look past that if they look to the future.